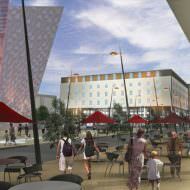 A proposed 4-star, 244 bedroom hotel located between Titanic Belfast and Abercorn Basin adjacent to Hamilton Dock. 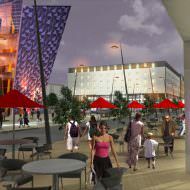 The hotel was initially permitted outline planning permission under Z/2006/2864/O as part of Titanic Quarter Phase II. Full permission was granted in July 2010 under Z/2009/1260/F although expired in July 2015. The proposed building, designed by RMI Architects, is six storeys with a colonnaded facade comprising ground floor coffee bar, lounge and meeting facilities; first floor restaurant and function room; fifth floor gym facilities and basement car parking. 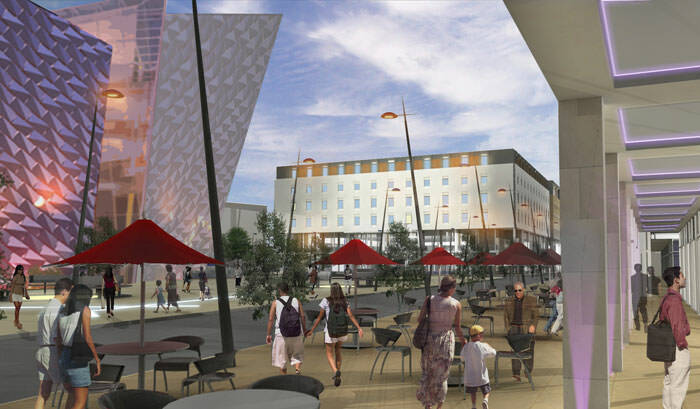 CBRE, on behalf of Titanic Quarter Ltd, placed the 0.04 acre development site on the market in May 2017 (for sale by way of a 125 year lease) with offers invited, subject to full planning for a hotel development. 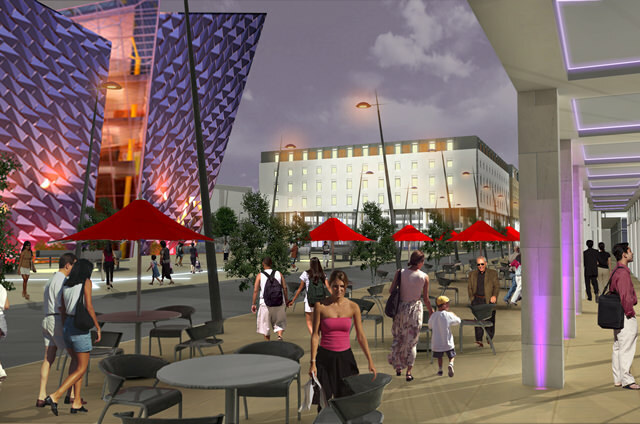 A Financial Statement for Titanic Property Development Ltd, published 14th September 2018, notes that the site has been agreed for sale, subject to contract.